Our core team is a dedicated group of industry experts from a variety of backgrounds, with a total of over 200 years’ experience in the events industry. Our business structure means that our dedicated account teams build strong working relationships with our clients, seamlessly becoming part of their extended team and becoming immersed not only in the events they deliver, but in the overall brand and wider corporate objectives. To best service client demands, we are able to flex when the need arises, bringing in specialist resource to complement our team when appropriate. Our event delivery experts are supported by a wider team with functions including IT and Data Management, Finance and Operations, ensuring that all processes and procedures are consistently seamless. 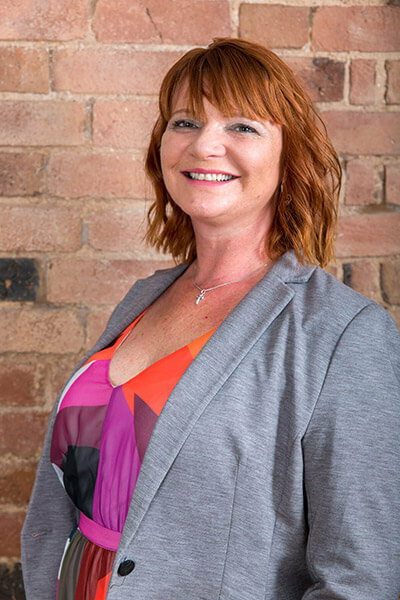 Penny founded Noble Events Ltd in the UK in 2008 and due to increasing client demand in the Middle East region, opened the company’s Dubai DMCC Branch in 2015. With a background over 30 years in the hotel and event industries, Penny’s experience has a strong automotive bias and includes conferences, product launches, press launches, incentive programmes, ride & drive activities, gala dinners, themed events, team-building activities, roadshows and exhibitions. Penny spent three years as an Eventia judge and has sat on advisory boards for Four Seasons Hotels & Resorts, Small Luxury Hotels of the World and Leading Hotels of the World. 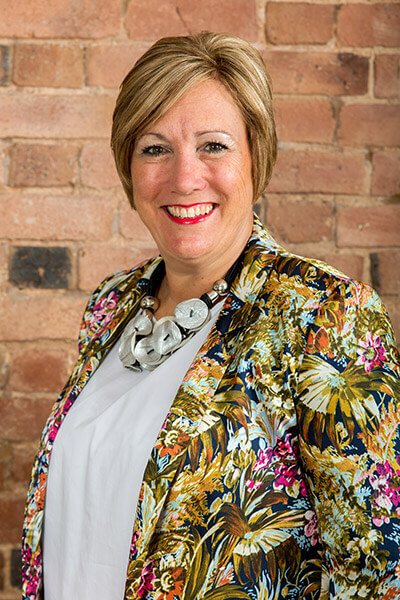 As Managing Director, Penny splits her time between the Leicestershire and Dubai offices as well as visiting prospective event locations and delivering programmes across the globe. Her fastidious attention to detail and strong work ethic are evident in the DNA of the company and in the way all members of the team operate to exceed client expectations. Sarah joined Noble Events in 2016 and was promoted to Operations Director for both the UK and Dubai offices at the start of 2018. Sarah has over 20 years’ experience in the events industry, the last ten of which have been at senior manager or Board level. She has been responsible for high level events across a variety of sectors, including financial services, government, mobile telecoms, oil and gas, aerospace and automotive, and has worked in the UK, Europe, North America and Asia, delivering conferences, exhibition management, bespoke stand build and live events. 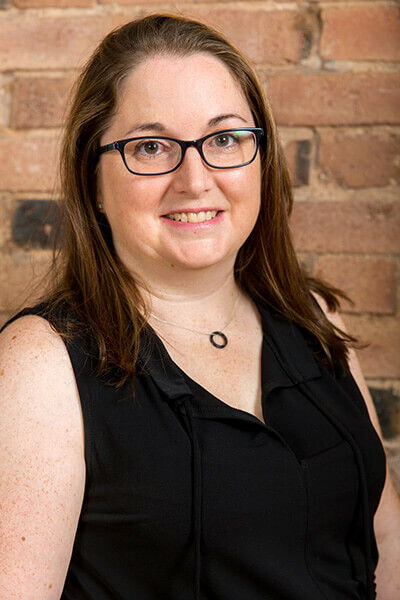 Over her ten year management career Sarah has led teams specialising in operations/project management, business development, account management, show management, 3D and 2D design and digital/interactive technologies. She has considerable experience in health and safety, sustainability initiatives, business restructure and change management, as well as leading large scale internal projects such as ERP upgrades and ISO accreditation in quality management. For three years Sarah was on the Board of ESSA, the trade body representing suppliers of goods and services to the events industry, including chairing the Health & Safety Working Group for two years. Richard joined Noble Events as Finance Director in 2016 and was promoted to the Board in December 2017. Richard originally worked in practice where he gained his formal accountancy training and qualifications. Since leaving practice he has worked in a number of senior roles, predominantly in service industries, during which time he amassed extensive agency experience. Richard’s role as FD spans both the UK and Dubai offices, ensuring accurate and efficient financial management of all events and liaising with clients and their procurement and purchasing teams. 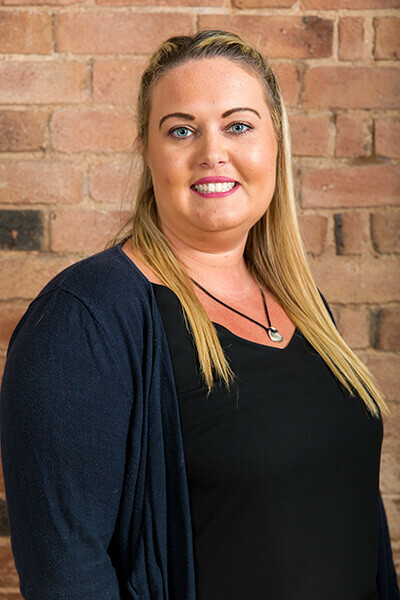 Faye joined Noble Events in 2019 as Business Development Manager bringing with her a wealth of experience in sales and account management. 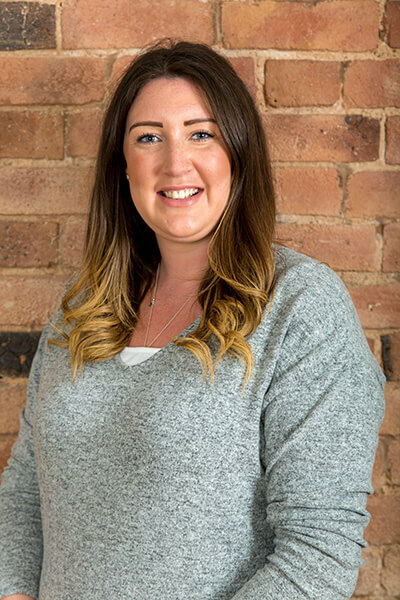 In addition to having worked in the automotive industry for over 10 years, Faye has also spent a number of years in business development roles for venues, event agencies and temporary structure suppliers. Since joining the business Faye has been focusing on creatively demonstrating the Noble Events offering to a wider market. Matt joined Noble Events as IT Manager in 2012, having worked in database management and IT since 1999. 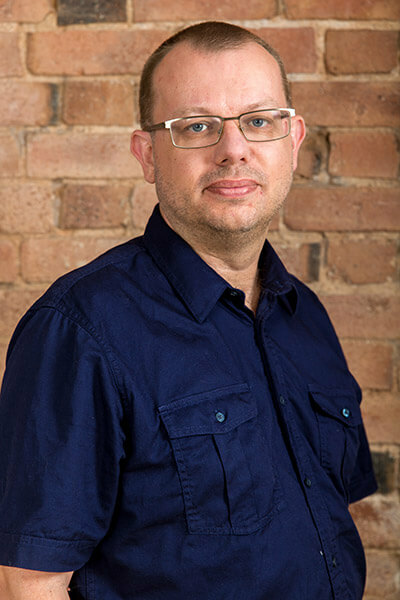 Previously working in direct marketing for clients in automotive, financial and television sectors, Matt moved into the events industry in 2002. Involved with events from pitch to on-site delivery and with extensive experience in programming databases and web sites, Matt has a unique knowledge of registration system requirements. Matt has an excellent knowledge of our clients’ CI guidelines for all digital collateral, and ensures that this is reflected in the bespoke registration sites he creates. 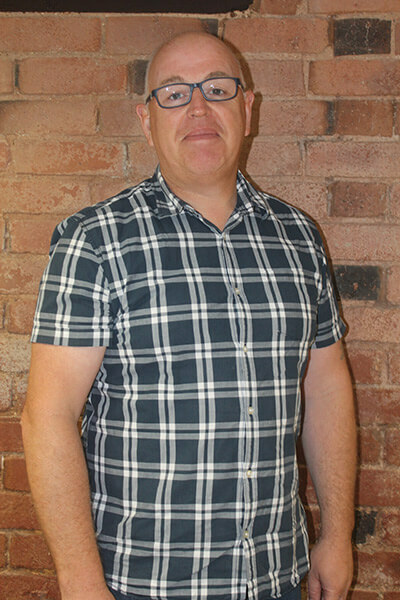 Neil joined Noble Events in 2018 in the newly-created role of Group Account Director. 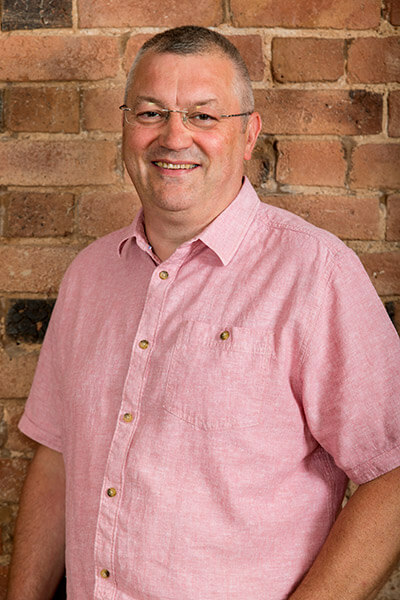 An events professional of over 20 years’ standing, Neil has been involved in the planning and delivery of complex events for some of the world’s most recognisable brands during his career. Neil brings with him a creative, client-centric approach and extensive experience in managing teams. His role at Noble Events sees him nurture and develop a key luxury automotive account, ensuring that the events we deliver consistently exceed expectations. Helen joined Noble Events in 2017, bringing with her over 12 years’ experience in the events industry, eight of which are within the automotive sector. Helen’s experience includes conferences, gala dinners, awards ceremonies, press launches, exhibitions, ride and drive experiences, incentive travel and VIP events. She is familiar working with all levels of staff and is highly experienced in delivering high quality events ensuring every guest receives a unique experience. In her role as Event Director, Helen is involved throughout the planning and delivery of a variety of automotive events. Joining the Noble Events team in 2018, Kate brings with her a wealth of experience gained from working on events alongside high profile clients from both the pharmaceutical and automotive sectors over the past ten years. 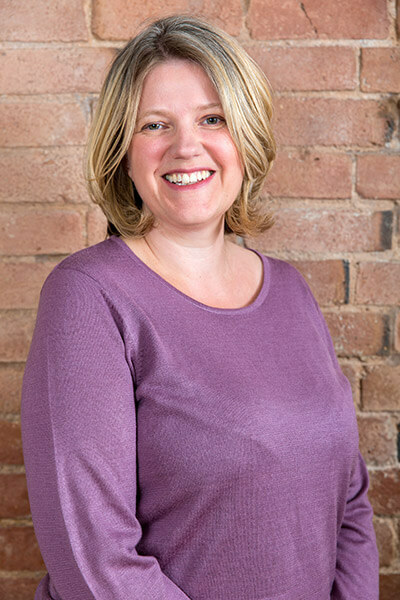 With experience in running conferences, gala dinners, product launches, congresses and events on a global scale, Kate prides herself on the excellent relationships she builds with her clients. In her role as Senior Event Manager, Kate works on automotive projects including launches, conferences and ride & drive events. Lydia joined Noble Events in 2015 as an Event Executive before being promoted to the position of Event Manager in 2016 and subsequently Senior Event Manager in 2018. 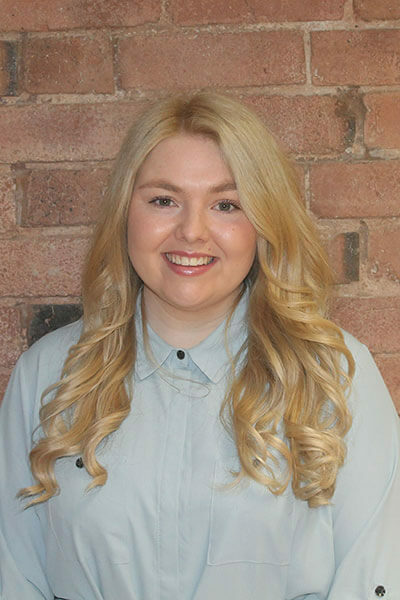 Having qualified with a First Class degree in Event Management, Lydia has amassed agency experience across a wide variety of sectors. Since joining Noble Events, Lydia has worked on event types including incentives, conferences, roadshows and training events. More recently she has specialised in the luxury automotive sector, delivering events in the UK, Europe, the USA and the Middle East. 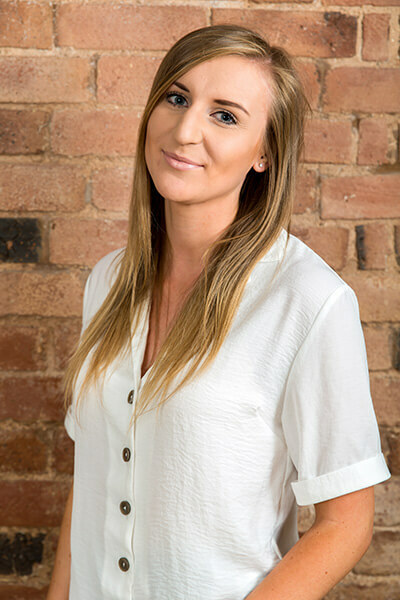 Gemma joined the Noble Events team in 2018 as an Event Manager. Before moving into the events industry, Gemma’s previous roles saw her working at sea on cruise ships for over six years in various management positions, selling and organising land based excursions internationally. She also spent a year in a land-based role, responsible for tour and cruise logistics. Since joining Noble Events, Gemma has specialised in the luxury automotive sector, involved in the research, planning and delivery of a variety of events. 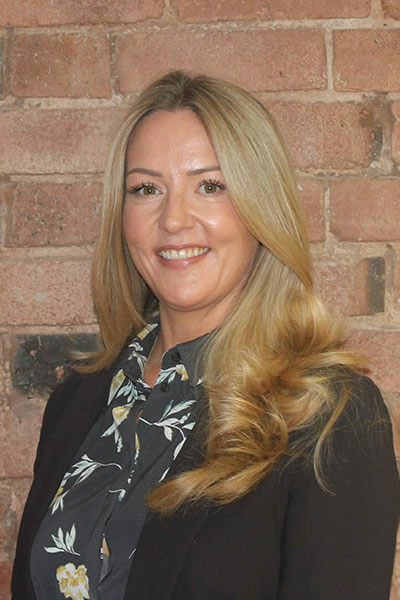 Nicola joined the team in 2017, bringing with her over 12 years’ experience, covering a wide range of events across the oil & gas, pharmaceutical, finance and automotive sectors. Nicola is extremely client focused, working closely with senior stakeholders across high profile, global events. Since joining Noble Events, Nicola’s role has had a strong automotive bias, with events ranging from complex conferences and large awards dinners to smaller stakeholder events. Katie joined Noble Events as a Senior Event Manager in 2016, bringing with her extensive knowledge and experience in high-end incentive travel, product launches and conferences. During her 18 year event management career, Katie has worked predominantly in the automotive sector, delivering events globally for some of the world’s best-known automotive brands. 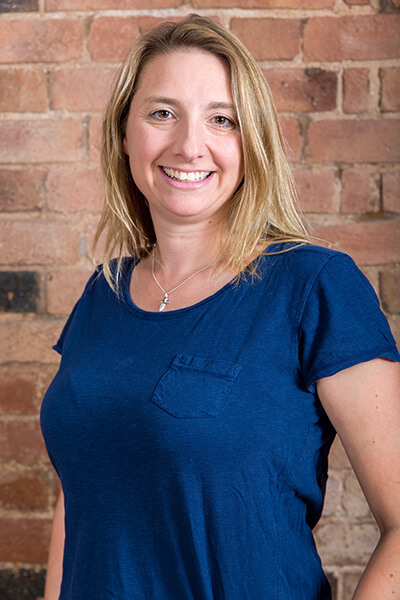 Since joining Noble Events, Katie has used her experience, enthusiasm and energy to deliver successful events for car and motorbike clients, including numerous static and dynamic launches across the UK and Europe. Amanda joined Noble Events in 2016 as an Event Executive, before being promoted to the position of Event Manager in 2017. Having obtained a First Class degree in Event Management, in the early part of her career Amanda gained experience in sales, venue finding, proposal writing, client, venue and supplier liaison as well as invoice and contract preparation. She worked on events from small corporate meetings to team building events for 800 people. Since joining Noble Events, Amanda has worked on events for a variety of clients, including conference, ski trips, motor shows, motorbike launches and gala dinners. Caylee joined Noble Events as an Event Manager in 2018 and prides herself on the exceptional guest experience she provides. Her event career began in 2013 working on automotive roadshows in between completing her Bachelor of Arts Degree. Moving to an event agency in 2016 she has delivered global conferences, gala dinners and award ceremonies across various sectors including media, higher education, gaming, aviation and automotive. Since joining Noble Events, Caylee has specialised in the luxury automotive sector working on events in the UK, USA and Europe. Poppy joined Noble Events in 2017 as an Event Executive working predominantly on automotive events. Working part-time for an events company throughout her three year University course, Poppy also undertook Summer placements with LOCOG in 2011 and 2012. 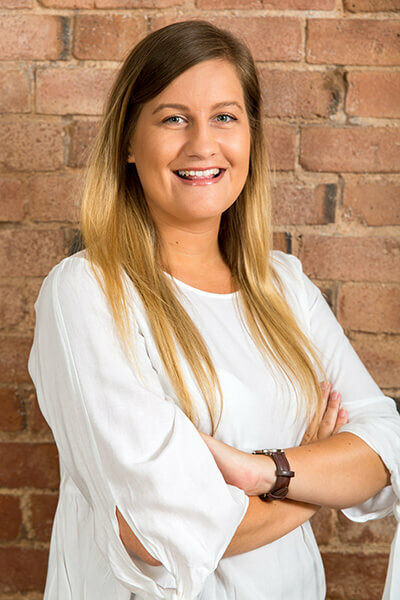 Poppy’s agency career began in 2013 and she has also amassed experience in the hotel sector, giving her an invaluable insight into the operational side of events from a different perspective. 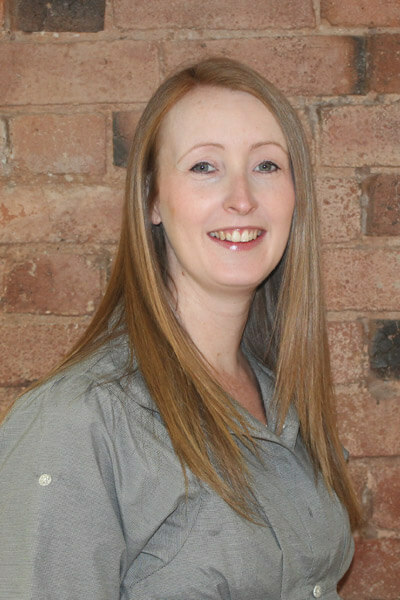 Carrie has been with Noble Events since the company’s formation in 2008, having worked with Penny since 1999. Carrie’s involvement in events began during a placement year in Frankfurt as part of her degree, when she became involved in the company’s annual Global Conference. On completion of her degree, Carrie moved into an agency role, working predominantly on incentives and conferences. 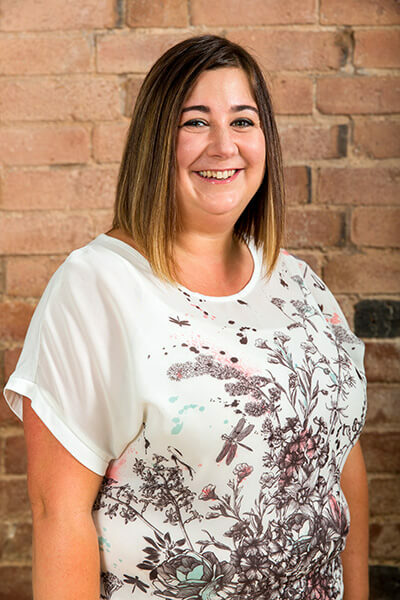 In her capacity as Operations Manager, Carrie has supported the business as it has grown over the years in areas including processes, training, proposal writing, budgeting and supplier liaison. Erin joined Noble Events as a Senior Event Manager in 2014, working on an automotive account delivering events for internal staff, the Media and the Dealer Network. Such events included bike launches, incentive programmes, roadshows, dealer awards, and motor show programmes. Erin began her events career in a University conference department before moving agency-side in 2006. She delivered corporate hospitality, consumer incentives, motivation & reward programmes, incentives, distributor conferences, exhibitions and award nights for clients from a variety of sectors including FMCG, mobile and IT. Since returning from maternity leave in 2018, Erin’s role as Operations Manager sees her using her wealth of industry knowledge to support the events team. Kat joined Noble Events in 2017 in the newly-created role of Administrator. 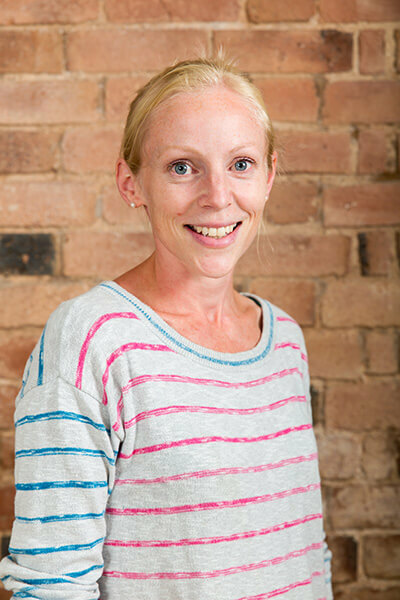 Prior to joining the Noble Events team, Kat was a primary school teacher for four years and has also worked as a circus performer at events around the country. 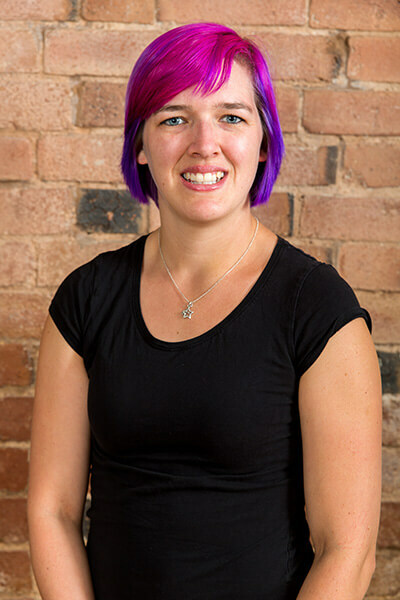 In her role as Administrator, Kat provides support across the business, including event research, proposal writing, proof reading, data, finance administration and assisting the teams with on-site preparation.